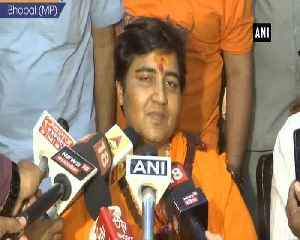 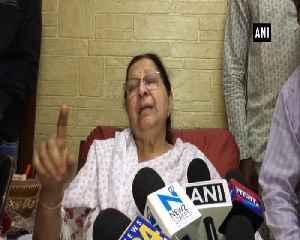 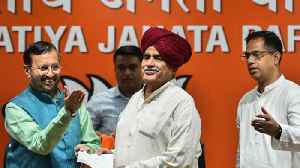 Before announcing her decision to join the BJP, Sadhvi Pragya met senior BJP leaders including Shivraj Singh Chouhan, Ramlal, and Prabhat Jha at party's office in Bhopal. 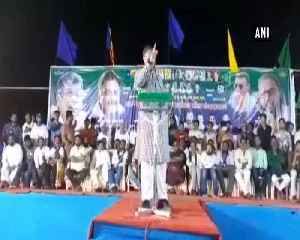 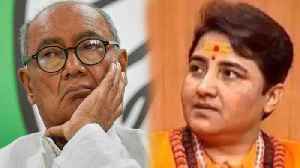 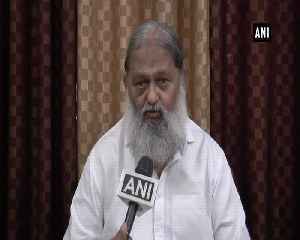 Talking to Zee MP CG, Sadhvi Pragya said that if the BJP decides to field her from Bhopal then she is ready to contest against Digvijaya Singh. 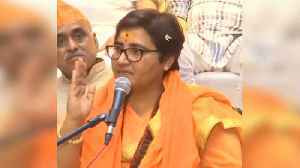 Pragya Singh Thakur is contesting on BJP ticket from Bhopal against senior Congress leader Digvijaya Singh. 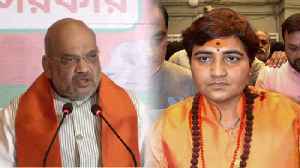 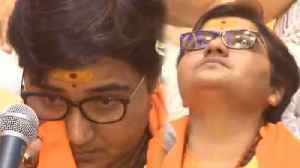 Sadhvi Pragya will be filing four sets of details, two of which were submitted on Monday and two more will be filed on Tuesday.